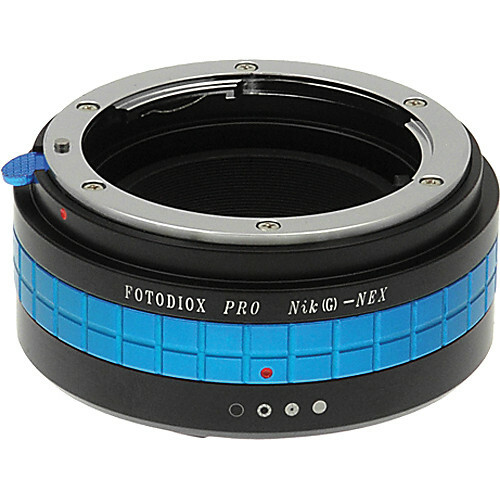 The Fotodiox Adapter for Nikon G Lens to Sony NEX Mount allows a Nikon G lens to attach to a Sony NEX camera body (such as the FS700). Adapting a larger format lens to a smaller format sensor provides optical as well as practical advantages. 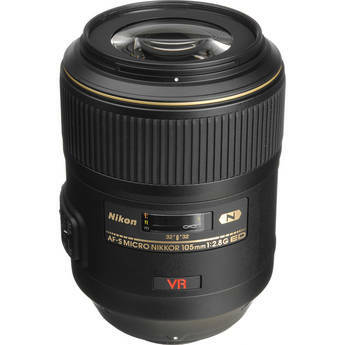 The Fotodiox Adapter for Nikon G Lens to Sony NEX Mount allows a Nikon G lens to attach to a Sony NEX camera body. Adapting a larger format lens to a smaller format sensor provides optical as well as practical advantages. 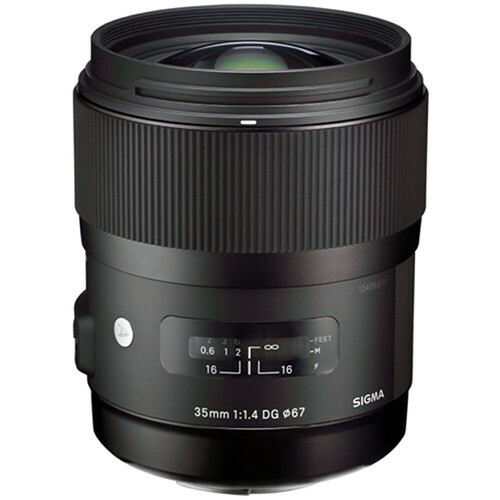 The smaller image field helps minimise the effects of lens distortion and aberration by using the centre or “sweet spot” of the larger lens’ image circle, thus providing edge-to-edge sharpness. 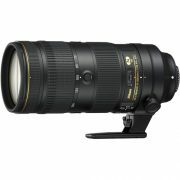 Although the lens will fit physically, automatic diaphragm, auto-focusing, or other electronic functions will not operate correctly while using this adapter. Manual or aperture priority mode must be used when this adapter is attached. Its all-metal design and polished surface provide smooth mounting and long lasting performance. 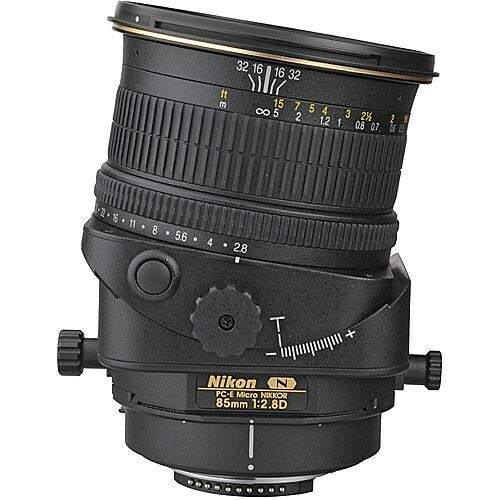 The adapter features a built-in aperture control ring to work with the Nikon G lenses.